Merry Christmas! Episode 23 is now available. At the young age of 20, Bri Ray is a well respected singer. She shared her incredible talent on American Idol making it all the way to Hollywood week. 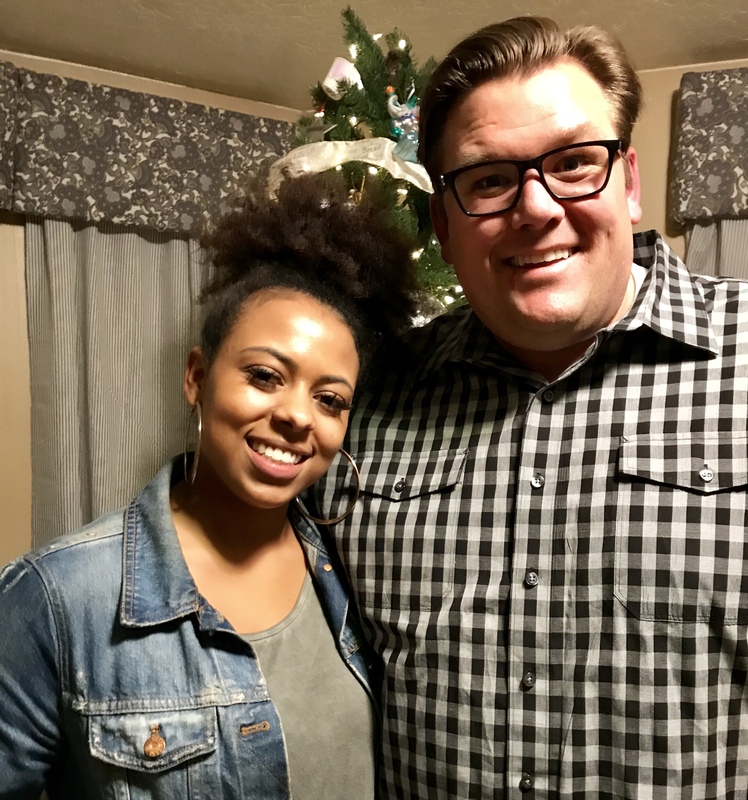 This week on the show, Bri talks about her career, growing up bi-racial in Utah, Light The World and how being a member of the church affects it all. Bri is an amazing, beautiful, inspiring soul. You will love this conversation!